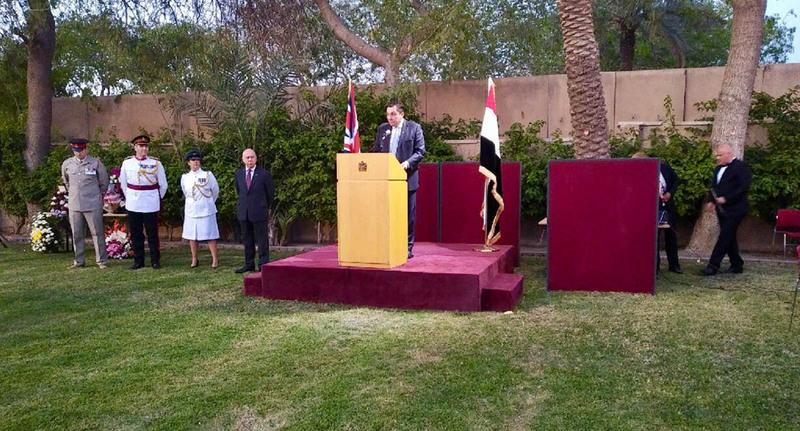 The British Embassy in Baghdad hosted celebrations for the 92nd birthday of Her Majesty Queen Elizabeth II. 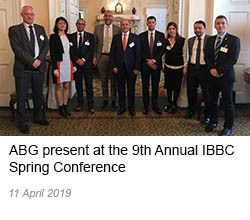 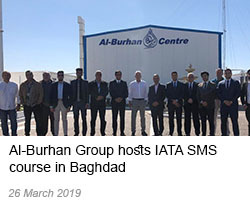 This significant event was hosted by British Ambassador to Iraq his Excellency Jonathan Wilks CMG and was attended by Al-Burhan Group’s Managing Mr Imad Al-Burhan, Director Mr Saad Al-Khafaji and Al-Burhan Security General Manager Martin Aggar. 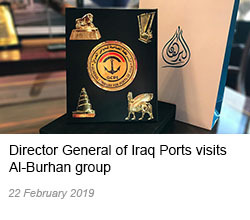 Other guests attending the party included Iraqi government figures, diplomats, business people and members of British community in the Iraq. 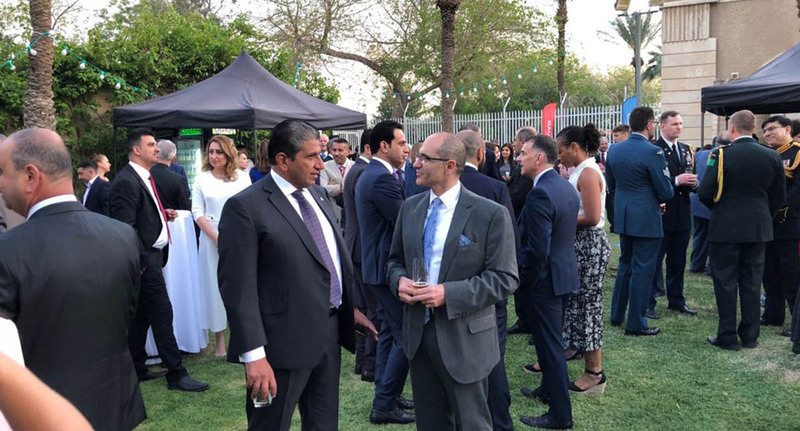 IBBC President Baroness Nicholson of Winterbourne was invited as guest of honour by British Ambassador Jonathan Wilks CMG to give the principal speech at the Queen's Birthday Party in Baghdad and was joined at the party by other members of IBBC and friends. 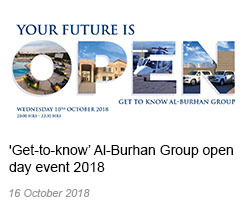 Al-Burhan Security was in charge of escorting the VIP to and from the event.